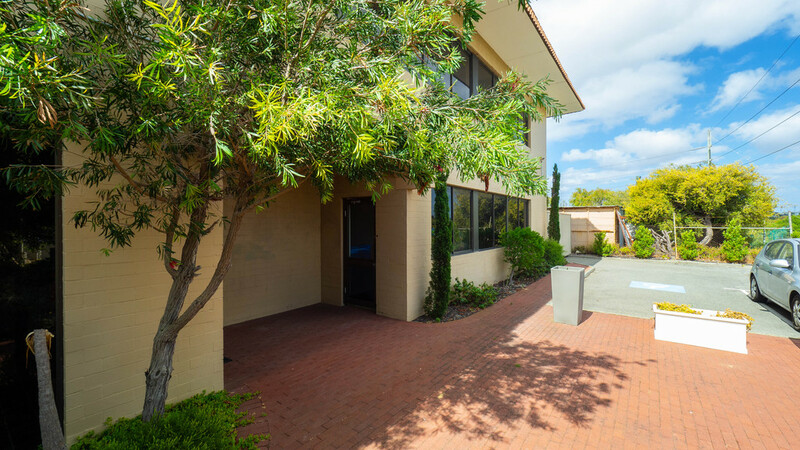 Welcome to 20 Stack Street, Fremantle with its 153 sqm space divided up into 3 separate area with a spacious reception area. 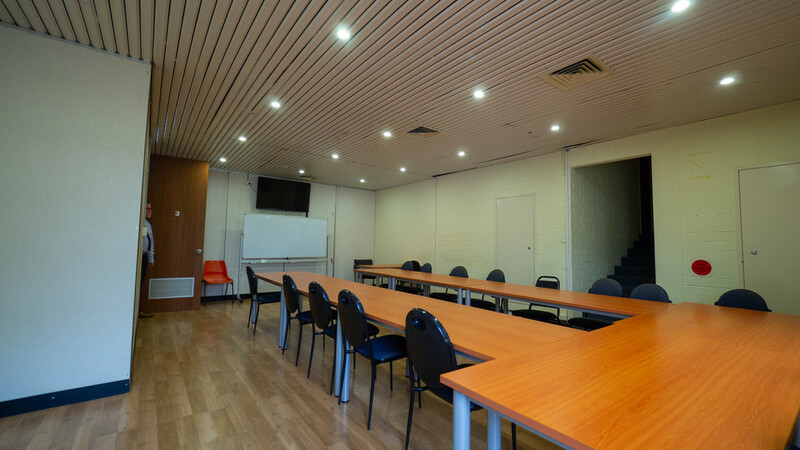 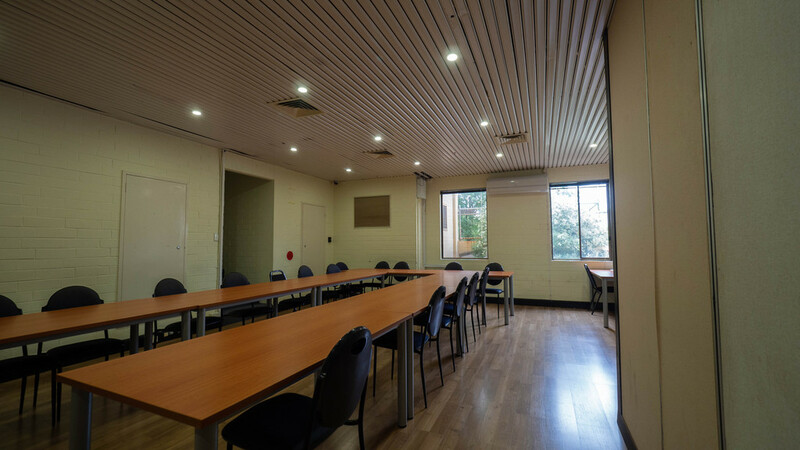 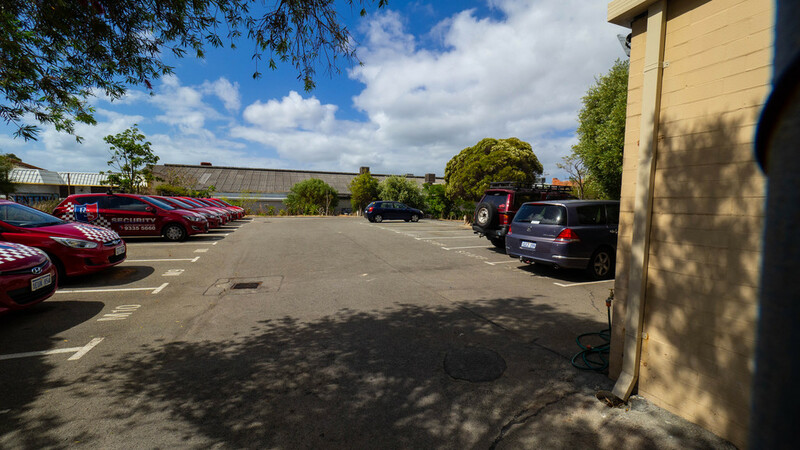 Join Perth Security Services with this ground floor area that comes with plenty of parking included in the rental amount. 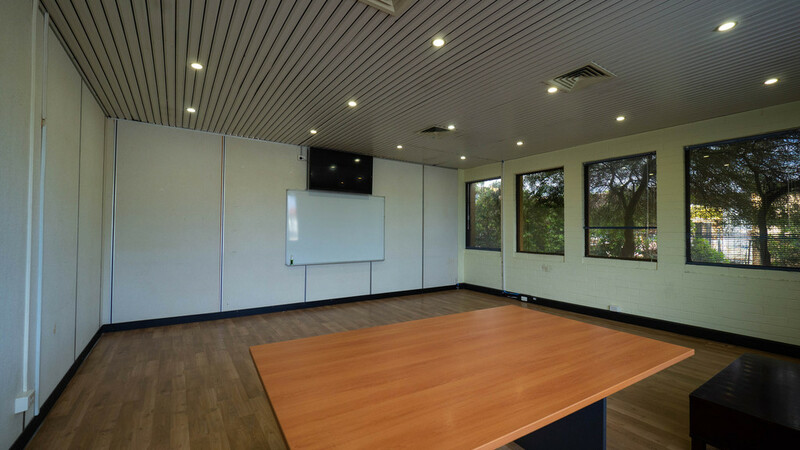 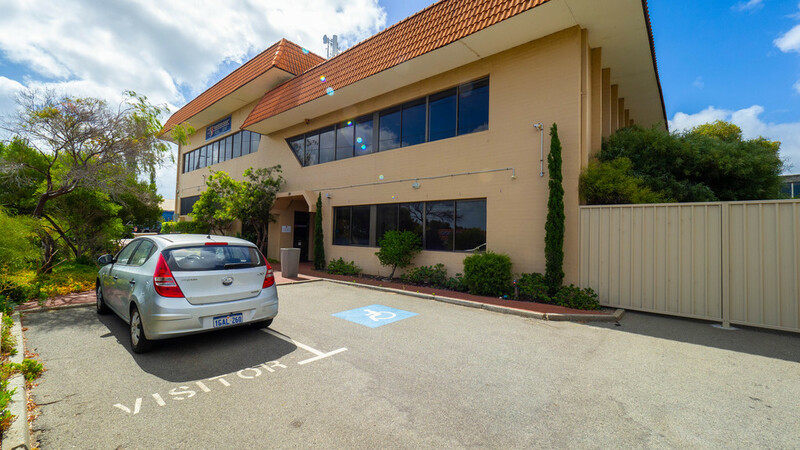 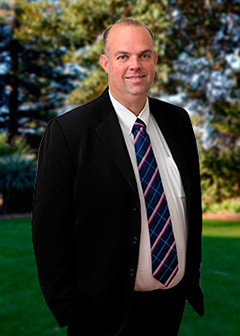 The property is located in the industrial area across from the Fremantle Public Golf Course and only minutes from Fremantle City Centre. 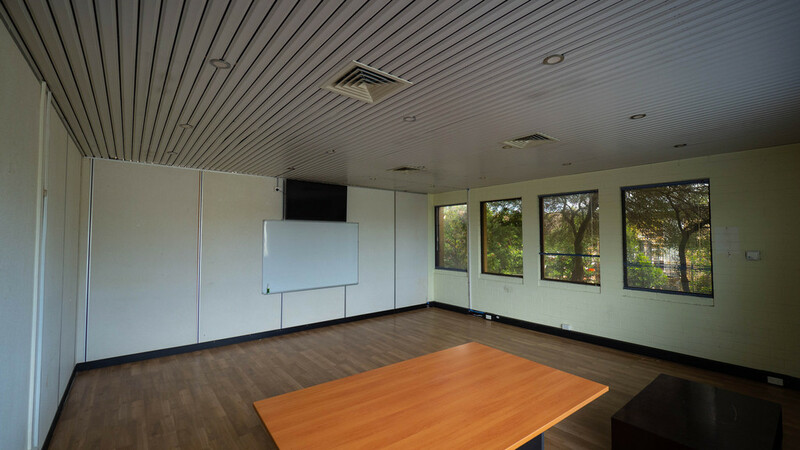 it has many uses weather it be a training or office facility or even the potential for a fitness / yoga centre.